It’s not uncommon for an artist to be working on multiple projects, often times finding the success of latter projects surmounting the success of their original bands. Travis Barker‘s career in the music industry has flourished and continues as he delves into opportunities that allow him to do what he loves most: drums. Most commonly known as the drummer for the pop-punk group Blink 182, Barker has countless collaborations under his belt with artists from a plethora of genres. His most recent project being Psycho White, a hip hop/rock symbiosis with Alabama native Yelawolf. Last month, they released their debut EP (LaSalle Records Inc) in which Barker plays producer and drummer for each of the 5 tracks. Plans for a tour are in the works but for now, Barker is currently out with Blink 182 who released the EP Dogs Eating Dogs last month. Barker continues to play with the hip hop/rock trio The Transplants who claim that they are planning a tour as well. 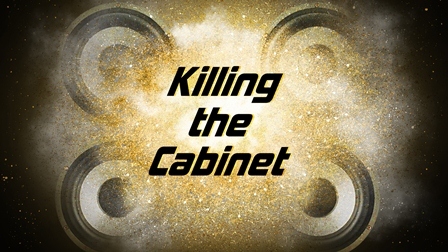 In previous years, side projects have included a short stint with the ska/punk group The Suicide Machines, Aquabats and the alliterative rock band Box Car Racer. His collaboration with the late DJ AM was also a success, releasing two mix tapes as a duo before his passing in 2009. In 2011, Barker released Give The Drmmer Some, a solo project in which he partnered up with the likes of Kid Cudi, Ludacris and Tech N9ne. In an industry saturated with striving artists and wannabe’s, it takes more than talent and a connection to make the dream a reality. Those who are diligent and industrious in their plan and execution will ultimately prevail and Travis Barker is proof with multiple projects currently in the works. Family man, clothing designer, and hustler at heart, he is constantly collaborating with new artists and continuing his roles with the bands that initially put him on the map . Tragedy has taken him to the limits and back, testing his faith and ultimately his ability to play. 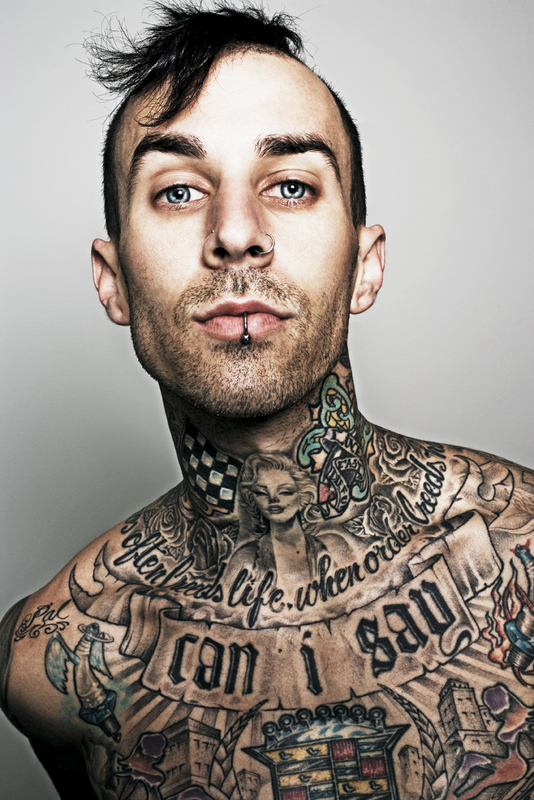 Resilient and dedicated to his craft, Travis Barker has persevered and is an inspiration to musicians everywhere with his continuing efforts to stay active in the music industry.